A lot of modern men are into fashion and nowadays they prefer online shopping over shopping in a brick and mortar store for several reasons. First, it’s more convenient because you don’t have to go out, you can just do your shopping at home or wherever you are. Second, it’s easier because all you have to do is buy the things you want with just a few clicks. Lastly, it’s faster since your parcels will be delivered right at your doorstep. Furthermore, the items you find are unique and are usually cheaper. If you’re very much into online shopping, there’s this website where you can save a lot on your purchases because they provide coupon and voucher codes and offer discounts. It’s called iPrice. They’re actually a global group with sites in countries like Singapore, Malaysia, Indonesia, Philippines, Hongkong, Thailand, and Vietnam. They help you to find what you want and then they hand you over to their trusted e-commerce partners to actually buy those items. It’s a platform where you’ll find all that you need from the most trusted online stores in Asia. Their categories include the following: Electronics, Clothing, Shoes, Bags, Watches, Jewellery, Kids and Toys, Sports and Outdoors, Home and Living, and Beauty. Fortunately, for shoppers in the Philippines, there’s iPrice Philippines. 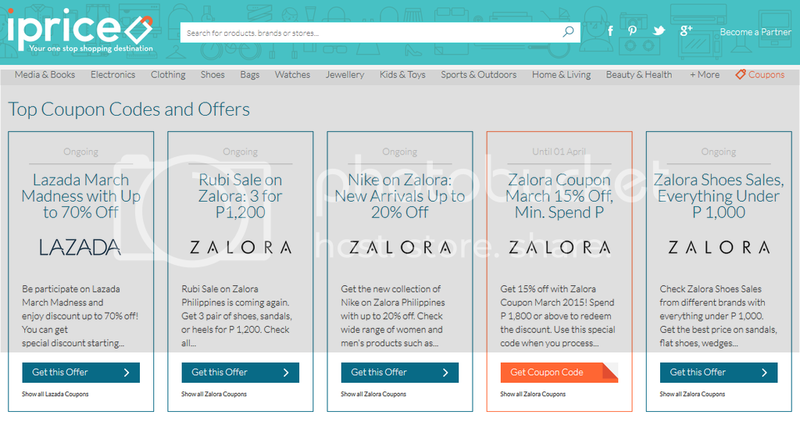 They offer the latest and best coupons, discounts, and voucher codes from popular online stores like Zalora, Lazada, Bebe, and Foxysales. All coupons are updated and active and expired coupons are marked “Recently Expired”. The deals are amazing and shoppers can get discounts of up to 80%. 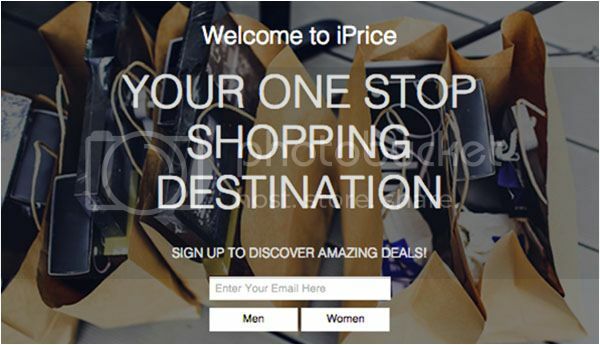 Another great thing about iPrice is that they don’t require any membership. 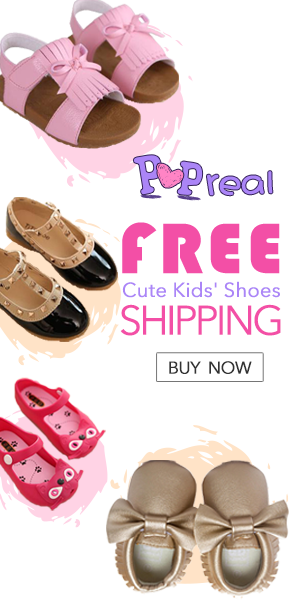 Browse through the coupons and once you see the coupon you like to avail, click “Get this offer” and you will be directed to the online store. It’s that easy.